Custom designed heating and cooling systems for uniquely designed homes. Let us put you in your comfort zone! We provide Air conditioning systems for Commercial, Industrial and Residential Installation. Our highly experienced and friendly Air Conditioning install experts will design, build and install customised solutions to meet your specific needs. Autotemp are committed to providing energy efficient solutions in order to reduce the carbon footprint on our environment. 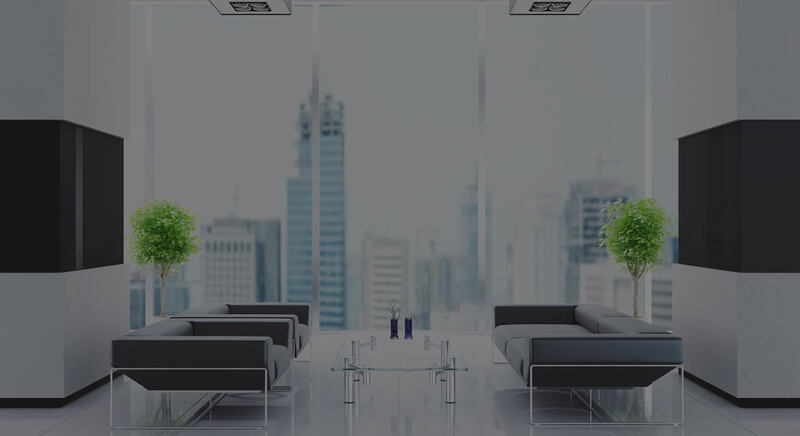 Our principal activity is maintaining all Ventilation and Air conditioning systems which is of great benefits to our clients. Besides the financial benefit of regular maintenances, it ensures that your air conditioning will work when you need it most and will keep on working through the years. Whilst our maintenance is designed to reduce any breakdowns, should one occur you can be assured that it will be repaired promptly; we are available 24 hours a day, 365 days a year. And if it’s urgent we will get there fast. © Copyright 2014 Autotemp Heatpumps & Airconditioning Ltd. All rights reserved.